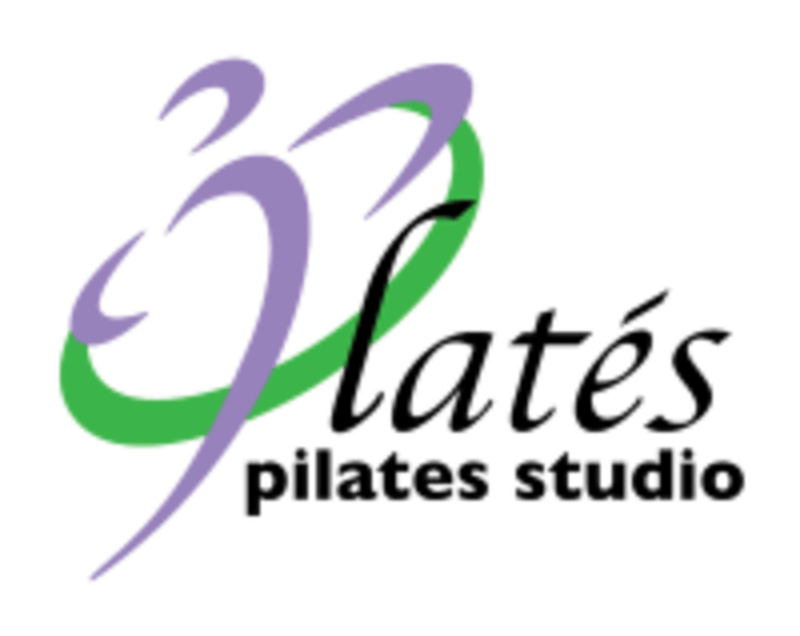 Start taking classes at Lates Pilates Studio and other studios! Intermediate work on the machines, which will incorporate more balance work and coordination. One should know the set up of their machine and have a awareness of fluid transitions from one exercise to another. There are no upcoming “Level 2 Equipment” classes on this day. Pilates is mostly done with no socks or shoes, if you prefer to wear socks they recommend that you invest in sticky socks. Absolutely no shoes on the machines. Comfortable clothing that you can move and stretch in are the best. Latés Pilates is in Fox Chapel, nestled in between Huntington Bank and Atria's on Freeport Road. If you are getting off of 28 take exit 8, make a right, head to the light make a left and they are less than a mile down the road on the right hand side. They have a parking lot that is free. Terrific instructor, great cues and direction, really fun, always challenging full body workout. Quality studio with every kind of equipment and Pilates toy imaginable. It’s a small studio so there’s a lot of individual attention to make sure the exercise is done correctly and safely. Excellent!